Cyril Neyrat has served on the editorial board of Cahiers du cinéma and as editor in chief of the film journal Vertigo. His film criticism has been published internationally in periodicals, in catalogs, in collected volumes, and on the website independecia.fr. He works as a programmer and curator for a variety of festivals and institutions, and teaches film at the Geneva University of Art and Design. 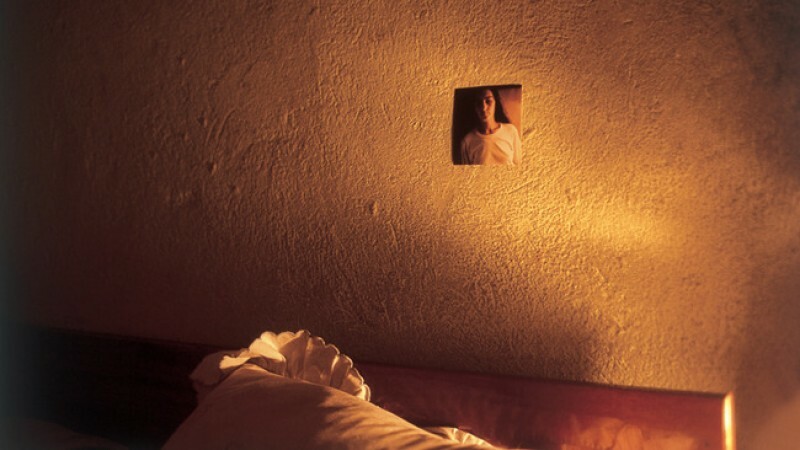 He collaborated with Pedro Costa on a book of interviews published with the French edition of the DVD of In Vanda’s Room.